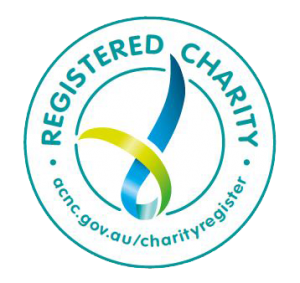 As an independent charitable organisation the Foundation funds, facilitates and promotes health research that has significant health gain for individuals, families and communities living in south-west Western Australia and more broadly regional Australia. 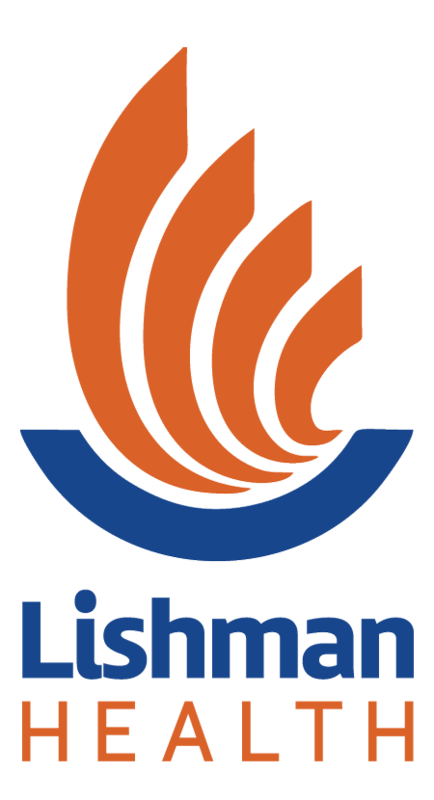 The Lishman Health Foundation was established in 1997 and named in honour of Dr Val Lishman, the first specialist surgeon to practise in south-west Western Australia. Dr Lishman was a lifelong proponent of regional health research to benefit regional populations. Having successfully developed relationships with the state-wide community of practice in health care delivery, the Foundation is setting its sights on further building these connections to address a range of emerging rural, regional and remote health issues. Do you know that you can inherit high cholesterol and not even be aware of it until you suffer a heart attack? 50% of men and 30% of women with this condition suffer a heart attack before they reach fifty. The medical term in Familial Hypercholesterolaemia (FH) and an estimated 80% of cases are not diagnosed.